In this session, Dr. Joshua Field, Dr. Jeffrey Glassberg, and Dr. John Strouse examined models of care for patients with SCD, focusing on what constitutes high-quality care and how to measure it. In this session, Dr. Mark Gladwin, Dr. Elliott Vichinsky, and Dr. Angela Rivers discussed therapeutic strategies to minimize hemoglobinuria and vasco-occlusion as well as the identification and management of those patients with end-organ damage. For a recap of this session, click here. Dr. Mark Gladwin presents emerging cardiovascular complications of SCD associated with morbidity and mortality. In this session Dr. Paul Telfer, Dr. Amanda Brandow, and Dr. Kalpna Gupta discussed models of care for pain treatment, pain measurement tools, and mechanism-based pain targets. In this global hematology symposium, Dr. Kwaku Ohene-Frempong from the Sickle Cell Foundation of Ghana discussed a multifaceted approach to treating sickle cell disease in Ghanaian children. For a recap of this session click here. Click here to view the SCD-focused oral and poster sessions, as well as abstracts that focused on the latest SCD research. 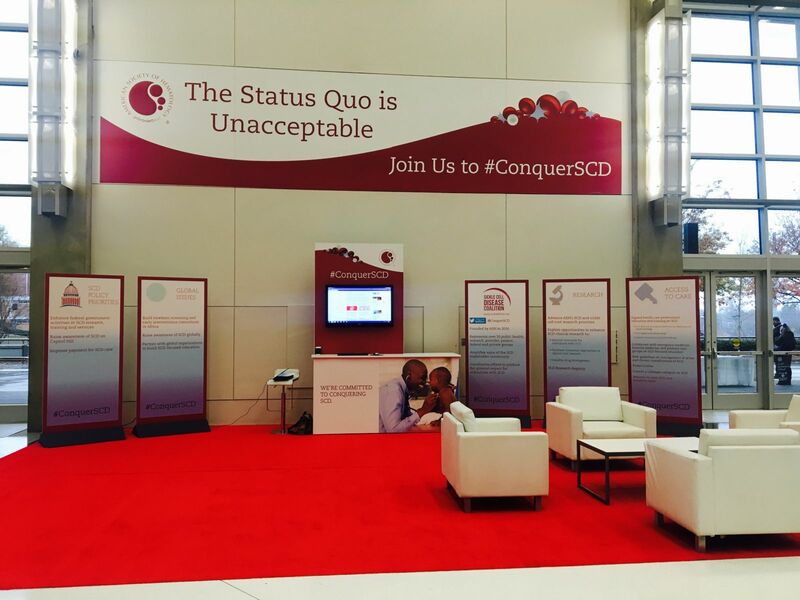 The meeting also featured the ASH SCD Kiosk, which informed attendees about ASH’s multifaceted SCD initiative. Thank you to everyone who was able to stop by to learn about the initiative and share information about your SCD-related work. If you did not have a chance to visit the kiosk, please complete this brief survey to stay abreast of the initiative. Last month, Global Blood Therapeutics (GBT) announced that the independent data and safety monitoring board (DSMB) for the Phase 3 Hemaglobin Oxygen Affinity Modulation to Inhibit HbS PolymErization (HOPE) study for the treatment of sickle cell disease (SCD) had completed its first scheduled clinical safety review. “This first DSMB review, which opens up enrollment to younger patients, is an important milestone for the HOPE Study and we are encouraged that this independent committee has determined that voxelotor continues to be well tolerated,” said Ted W. Love, M.D., president and chief executive officer of GBT. “The opportunity to include adolescent SCD patients in the HOPE Study is a great step forward as we believe voxelotor has the potential to be a disease-modifying therapy that is needed in all age groups who suffer from this devastating disease. For more information on the announcement, click here. 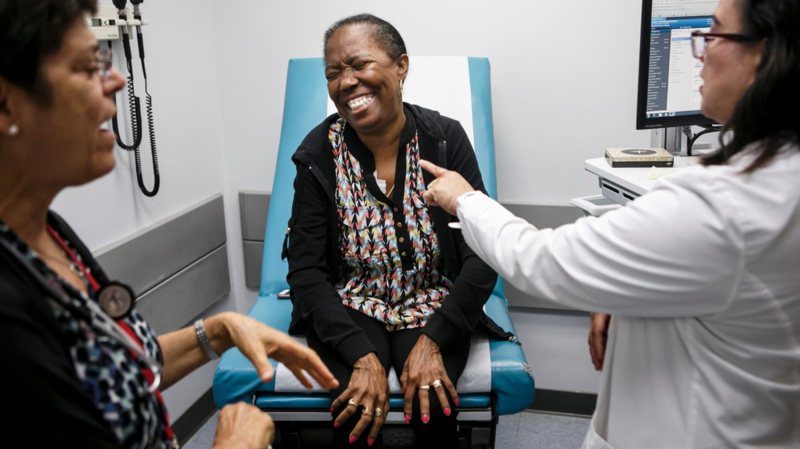 The American Society of Hematology (ASH) continues to work with federal agencies and the U.S. Congress to help enhance and expand government activities in sickle cell disease research, training, and services. ASH is working with congressional champions to raise awareness for SCD on Capitol Hill and to have legislation introduced to strengthen current federal SCD programs. ASH and the Society’s advocates took a number of steps in 2017 to advance the Society’s SCD-focused advocacy agenda. For more information, click here. The Centers for Disease Control and Prevention (CDC) along with the Georgia Health Policy Center (GHPC) are pleased to announce a four-part educational video series for healthcare providers. The series, which will be housed on GHPC’s website, is designed to provide information about the strategies for reducing transfusion complications in people with sickle cell disease (SCD). 1. Introduction by James Eckman, M.D. 2. Module 1. Use of blood transfusion during acute illness by Peter Lane, M.D. 3. Module 2. Delayed hemolytic transfusion reactions by Ross Fasano, M.D. 4. Module 3. Management of chronic transfusion by James Eckman, M.D. Learn more and watch the training series. CME & CNE credits are available. Receive credits here. “One minute I’d be fine, the next minute I’d be in pain. It would just come out of nowhere,” says Tywan Willis. “I would have pain in my lower back, my shoulders, and sometimes in my legs. I can’t describe it. I just know it’s a really bad pain that I get.” Tywan has sickle cell disease (SCD), an inherited blood disease that can run in families and causes abnormal, sickle-shaped red blood cells. Pain is the most common complication of SCD, and the top reason people with SCD go to the emergency room or hospital. Tywan is a regular patient at a new sickle cell clinic within the Martin Luther King, Jr. (MLK) Outpatient Center in Los Angeles (LA). 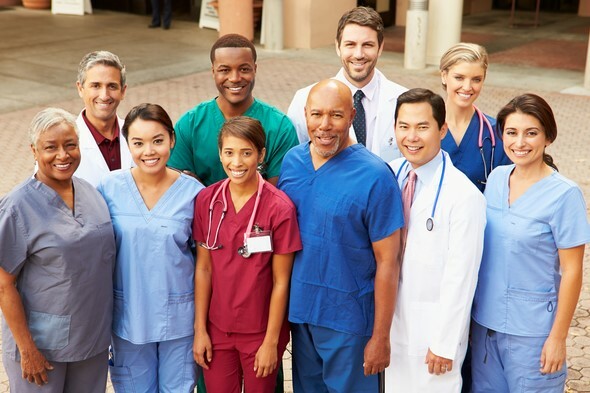 The Sickle Cell Data Collection (SCDC) program in California, which is funded through the CDC Foundation, and has been collecting information to monitor the long-term trends in diagnosis, treatment, and access to health care for people with SCD since 2010, provided data that highlighted the strong need for comprehensive care for adults with SCD in LA County. These data, together with the determination and hard work of many partners, lead to the establishment of the clinic in order to address those needs. Continue reading on the Public Health Matters blog. Who Are You Ryan Burke? Ryan has a hard time choosing tenses to describe who he is. Should he say “I am, or was, a Law clerk”, “I am, or was, a community activist”, “I am, or was, a poet…”? He certainly has been all those things, and more. In 2013, Ryan the poet, aka ?uest, was featured in The Great Black North, Canada’s first ever anthology of poetry written by over 90 black Canadian poets. ‘A Poetic Rendition of Me’ starts, “That day has come where they want to know just who I am.” Ryan is a proud first generation Canadian, born to West Indian parents; their only child. Despite being diagnosed with sickle cell disease at the age of two, he played sports, did well in school, and earned a college diploma as a law clerk. Despite increasing complications from his sickle cell disease, he attended Brock University for 3 years to study Sociology and Criminology but ill health meant hard choices, and he gave up his dream of completing his bachelors. Click here to read more. oneSCDvoice, an online digital platform for the sickle cell disease community was created with the vision of empowering those impacted by SCD through facilitating access to information and support from the SCD community. This innovative digital education platform was developed in collaboration with the SCD community, including more than 25 sickle cell disease patients, advocates, and medical professionals, as well as members from the Sickle Cell Disease Association of America, Pfizer Rare Disease and rareLife solutions. Join oneSCDvoice today! Click here for more information on events. If you missed the Centers for Disease Control and Prevention’s Sickle Cell Data Collection Program webinar on stress and pain, you are in luck. The slides and audio recording from the November 14 webinar are now available. Dr. Thomas Coates, the section head of hematology at Children’s Hospital Los Angeles, and University of Southern California explores whether stress itself can cause a sickle crisis. This webinar is part of a series of quarterly webinars featuring experts in sickle cell disease. Wishing You a Happy Holidays & a Wonderful 2018!